Beef! It’s what’s for dinner! I can still hear the music from that beef commercial from when I was growing up. Or if you were a drum and bugle corps fan back in the 90s, you may remember The Cadets of Bergen County playing that song in the middle of their 1996 show. I love beef. I’m definitely a meat and potatoes kind of girl. Take me out for a good steak and a loaded baked potato and I am happy! Cheeseburgers have always been one of my favorite foods; especially with barbecue sauce, sauteed onions, and bacon! How well do you really KNOW beef, though? I participated in a webinar with The Motherhood to learn more about beef and to pass on some tips to you. 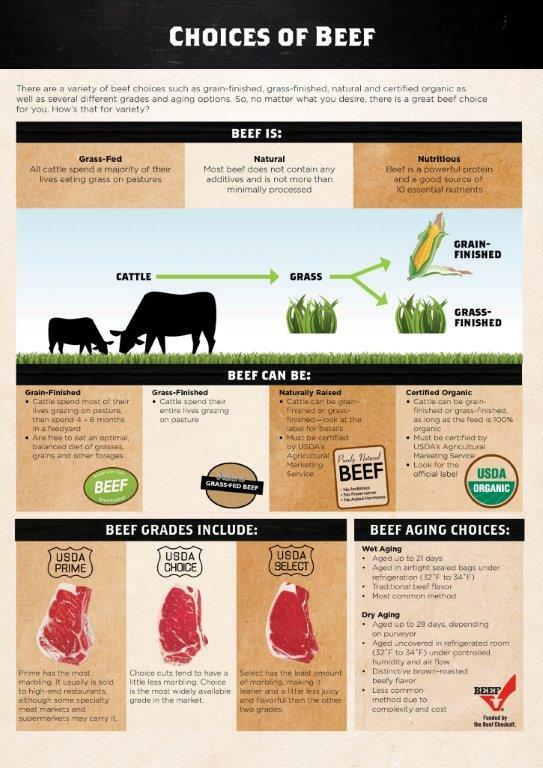 Who knew there is so much to know about beef? One of the things they talked about in the webinar was grass-fed beef. We were told that all beef starts off on grass, but not all beef spends their lives out on pastures; some beef spend the last part of their lives in a feedyard and are fed grain at that time. We also learned that cattle can be grain fed and still be organic as long as the grain is certified organic. You may also be like me and not know your cuts of beef. To me there is ground beef, sirloin steak, t-bone steak, and filet mignon. That’s about all I know! The Beef Checkoff has an awesome interactive site to help you figure out what cut of beef you’d like; it’s called the Interactive Butcher Counter. It’s really cool because it’s free, it’s available from a website or mobile phone, you don’t have to download anything, provides nutritional information, gives the recommended cooking method, and also links directly to recipes. Middle meats that are more tender: rib, loin, plate, flank. Other meats require marinating longer to tenderize: chuck, brisket and round. Learn how to use one cut of beef as an ingredient in many different dishes: stir fries, casseroles, stews, soups, mixed dishes and more! What’s the best way to freeze beef? Confident Cooking with Beef is a brochure that has all you need to know about beef! For freezing, first remove from the overwrap and put the meat in a freezer-safe bag. Squeeze all of the air out that you can before zipping it up and freezing it. You can safely freeze up from 6-12 months. If you want to freeze already cooked beef, you can freeze up to 2-3 months. There is also a brand new section on the website for how to safely and quickly defrost ground beef. Is it OK to freeze, thaw, then refreeze beef? It can be refrozen, as long as it was thawed properly in the first place. If you defrosted it properly in the refrigerator, then it’s ok to put back in the freezer. What’s the best way to tell your beef is done, without cutting into it? My favorite kitchen tool is the meat thermometer! I have a meat thermometer that can leave in the oven, so I can easily monitor the temperature of dishes like roasts. I also have an instant read digital thermometer for steaks on the grill and things like that. On our website, see the guidelines for what temperatures you should cook these beef cuts to. Make sure you cook to 160 degrees, and the only way you can do that is by using a meat thermometer. Does refreezing change the flavor? Just make sure when you refreeze cooked beef that the temperature goes back down naturally. If you try to refreeze beef when the temperature is still hot, it could change the properties. 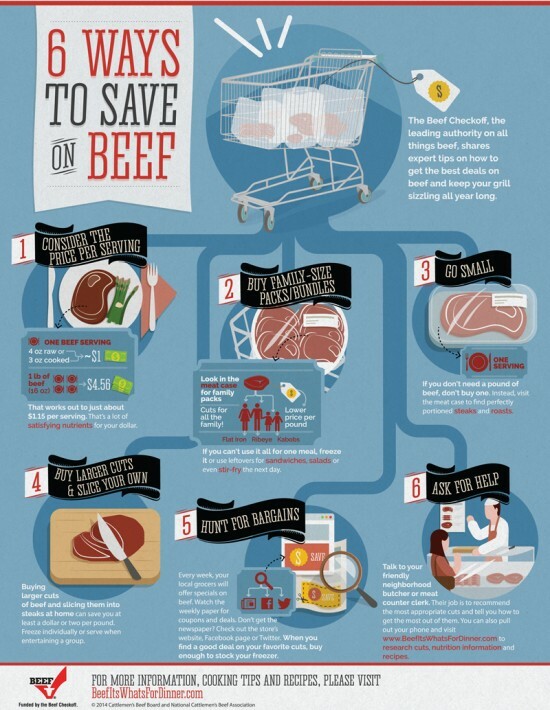 Purchase beef on or before the sell by date, but then the refrigerator usage guidelines kick in. For steaks and roasts you want to use within 3-4 days from the sell by date. And for beef, stews, stir-fries, and cuts that have been cut for you conveniently, you want to use a little bit sooner, like 2-3 days of the sell by date. Ground beef is even more perishable, so plan use 1-2 days from the sell by date. I know this was kind of a long post, but there is a lot of information surrounding beef and I am hoping I was able to help you #KnowYourBeef a little better. What’s your favorite way to eat beef? Paula Krueger considers herself a "baby "chef, not because she cooks for babies, but because she's still learning how to cook. She started this blog after taking Wilton method classes and at that point was more interested in baking. She's since become more interested in learning to cook as her family has grown. She also covers product reviews and travel as well. I'm currently accepting requests for reviews, giveaways and advertising. 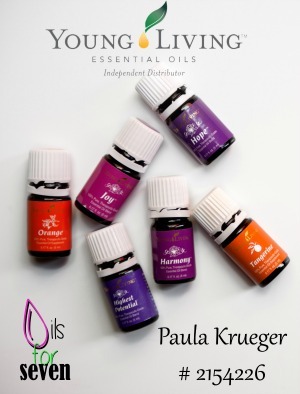 Please fill out the contact form or email me at paula@frostedfingers.com if you are interested. Thanks! 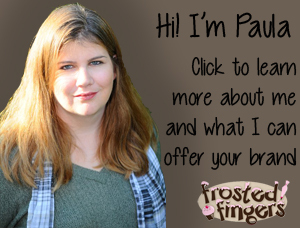 FROSTED FINGERS IS A PARTICIPANT IN THE AMAZON SERVICES LLC ASSOCIATES PROGRAM, AN AFFILIATE ADVERTISING PROGRAM DESIGNED TO PROVIDE A MEANS FOR SITES TO EARN ADVERTISING FEES BY ADVERTISING AND LINKING TO AMAZON.COM. ALL LINKS ON THIS SITE MAY BE AFFILIATE LINKS AND SHOULD BE CONSIDERED AS SUCH.